If you have sensitive skin, you need to be very careful about the products you use for skin care. Sensitive and delicate skin requires extra care. People with sensitive skin need to be careful about the products they use not knowing what reaction may occur. 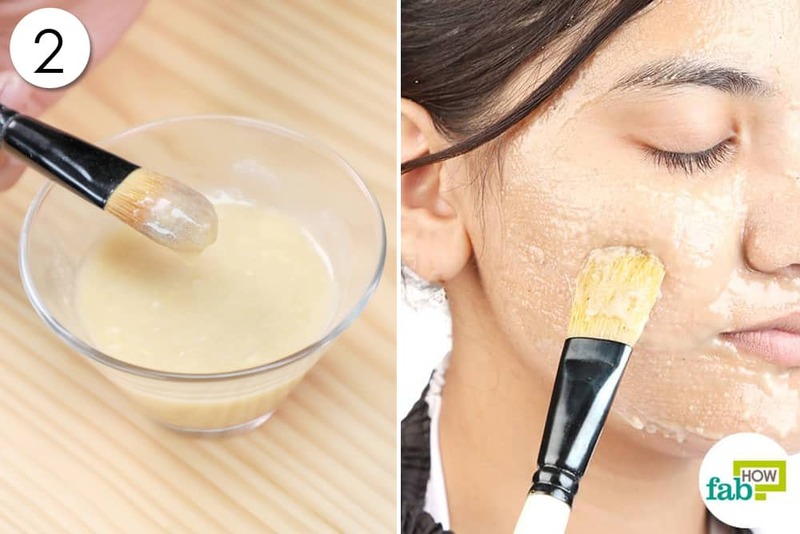 Using a homemade face mask is a simple and easy way to get glowing and healthy skin. The ingredients used in these face masks are not harmful and should not create any problems for your skin. 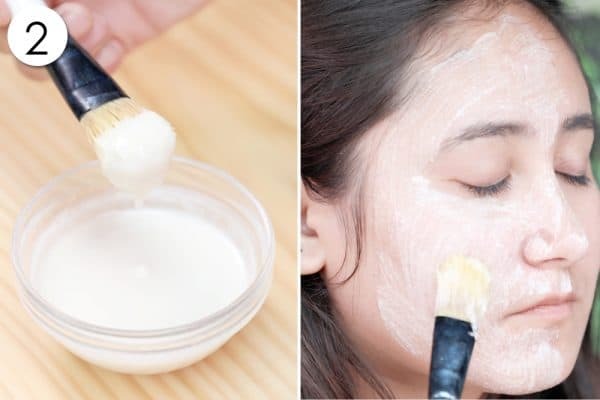 Here are seven easy-to-prepare DIY face masks for sensitive skin that will bring a natural glow to your face. 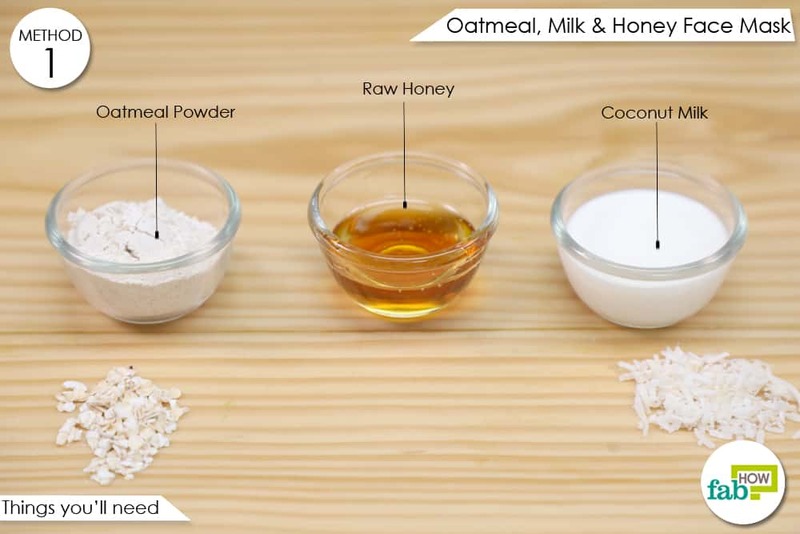 This simple oatmeal, milk and honey face mask will leave your skin feeling radiant and fresh. 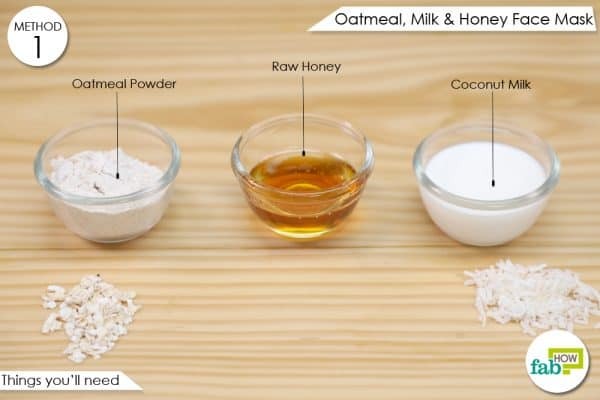 Oatmeal has healthy ingredients that add moisture and hydration to your skin. It is a gentle exfoliator, suitable for even the most sensitive skin. 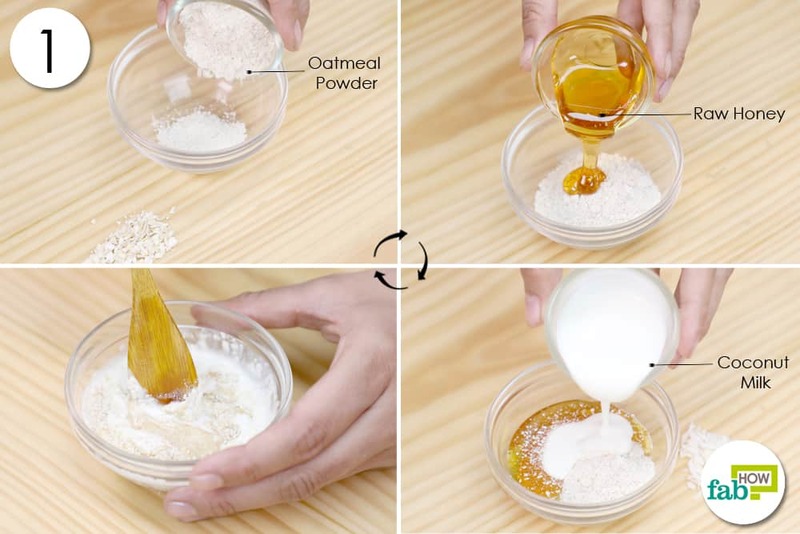 Oatmeal removes dead skin cells and reveals new, fresh skin. 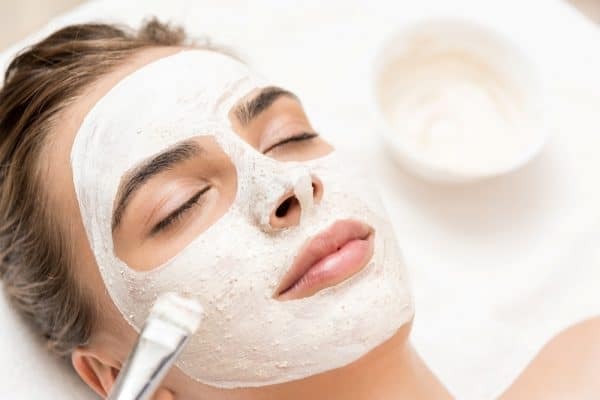 The saponins present in oatmeal also gently remove dirt, oil, and bacteria from your pores and leave your skin glowing long after you remove the mask. The low acidity in milk restores your pH balance and leaves your skin refreshed. It also soothes sunburned or irritated skin. Milk adds intense hydration without clogging skin pores. Oatmeal and milk together help get rid of dry and flaky skin. Raw honey helps lock in moisture, giving a warm, golden glow to your face. It has antioxidants that help remove impurities from the skin and battle mild-acne. Its antimicrobial properties help restore the skin’s texture, and repair skin damage from the sun and daily environmental irritants. Put 2 tablespoons of oatmeal powder in a bowl. Wash your face with lukewarm water and pat your skin dry. Apply a thick coat of the paste on your face with an applicator brush, using strokes upward. Rinse it off with warm water, followed by a splash of cold water. 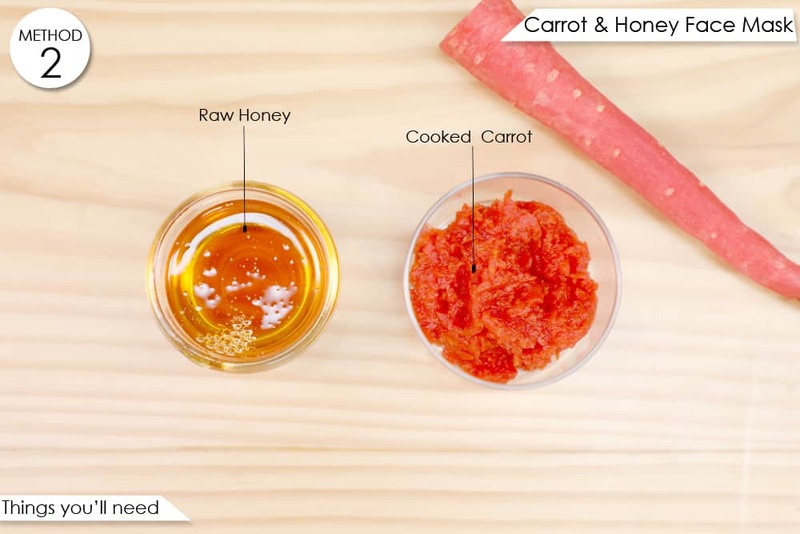 This carrot and honey face mask is perfect for all skin types and will add an instant luster to your skin. Carrots provide natural antiseptic properties. They soothe irritated skin and leave it feeling fresh and healthy. The beta-carotene present in carrots removes dead skin layers, locks moisture into the skin and promotes the renewal of skin cells. It protects your skin from free radicals, thereby delaying the aging process. Honey gives your complexion a boost, as it is extremely moisturizing and soothing. It helps create a natural glow. Put ⅔ of a cooked carrot in a bowl and mash it. Add 1 to 2 tablespoons of honey to it. Apply the face mask with an applicator brush, using strokes upward. Leave it on for 10 to 15 minutes. 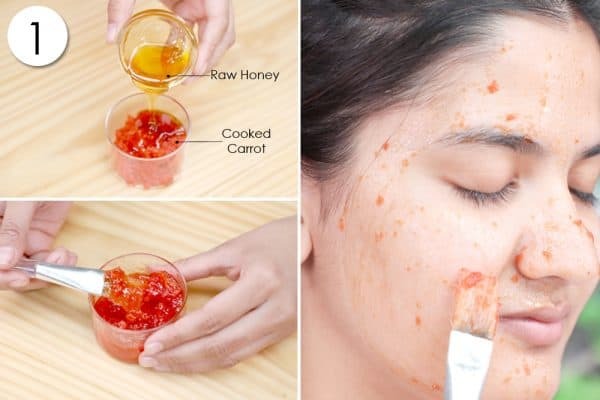 This carrot and honey mask can be used two or three times a week. Bananas are an extremely nutritious fruit with multiple health benefits. They are also beneficial for your skin and hair. 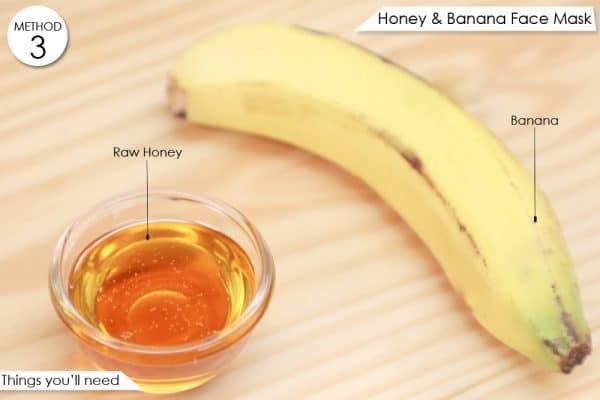 Banana face masks are nourishing and moisturizing and a perfect remedy for all skin types. They help make the skin soft and supple. Bananas are full of vitamins and minerals, and surprisingly popular in remedies to treat skin issues. Potassium and other nutrients in banana nourish the skin. They also have a high moisture content that will hydrate dry, dull skin and give it a soft texture. Mash banana into a lump-free puree using a fork. 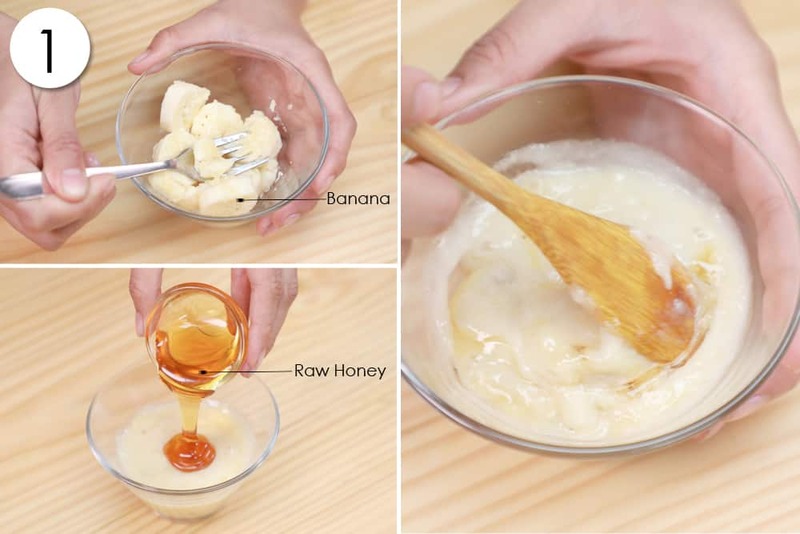 Use a spoon to mix the mashed banana and honey. 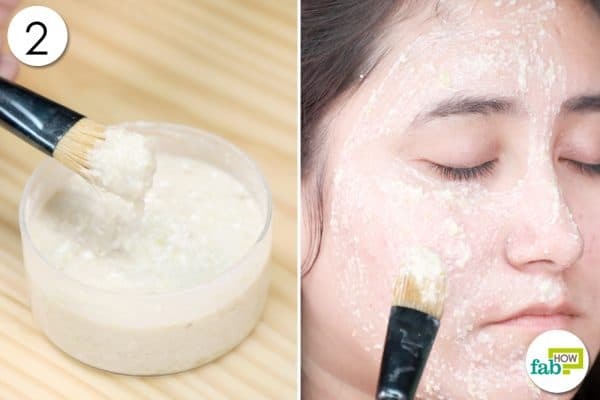 Use this homemade face mask two to three times a week and say goodbye to dry, itchy skin. Regular use will leave you with well-hydrated, supple skin. 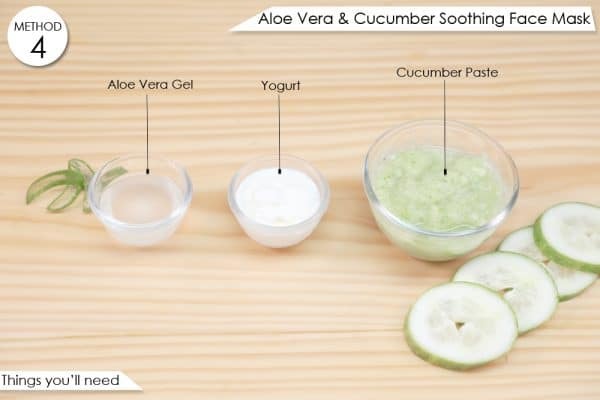 The detoxifying, healing and calming properties of aloe vera make it a go-to natural ingredient for numerous purposes. Although it is ideal for nearly all skin types, it is particularly helpful for those with sensitive skin. Aloe vera is rich in vitamins, minerals, enzymes, and amino acids, all of which are extremely useful for healing damaged skin. Those with skin conditions, such as eczema or psoriasis, find immediate and lasting relief by using aloe vera on the affected skin. 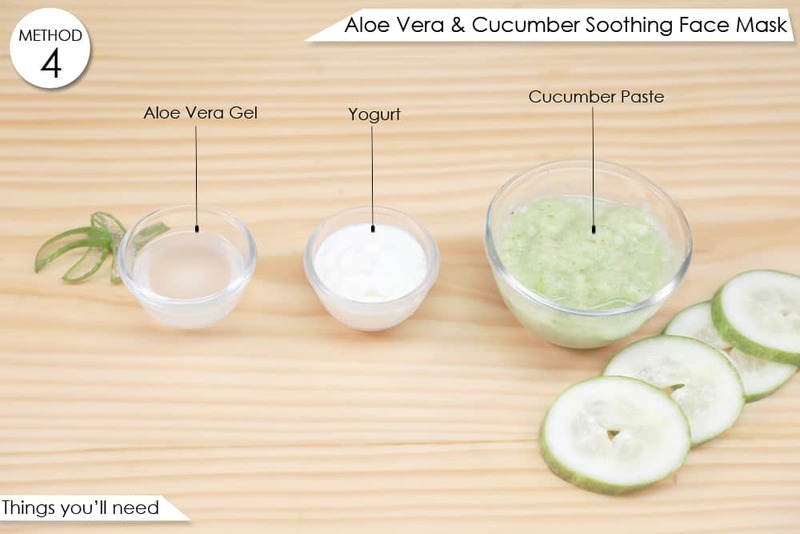 Aloe vera also hydrates extremely dry and hydrated skin. Furthermore, it helps sensitive skin by retaining moisture, which is useful against itching and irritation. Cucumbers have essential nutrients, such as caffeic acid and vitamin C, that help reduce irritation in the skin and rejuvenate it. They also act as antioxidants that prevent the appearance of aging signs. The yogurt added to this face mask will gently exfoliate your skin. Make a paste of half of a cucumber. 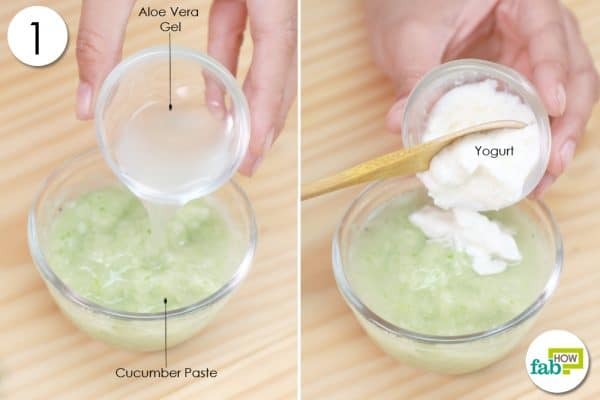 Add 1 tablespoon of aloe vera gel and ½ cup of yogurt to it. 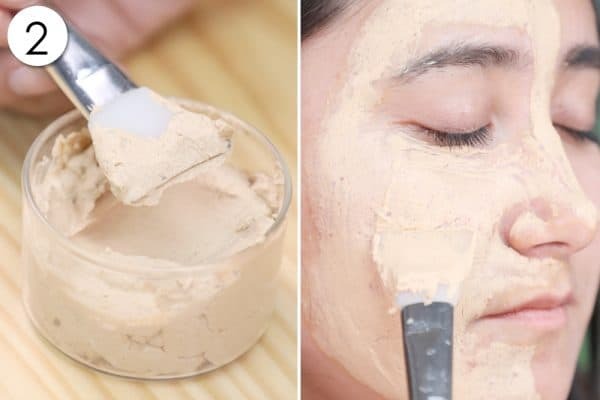 This mask helps rejuvenate your complexion. 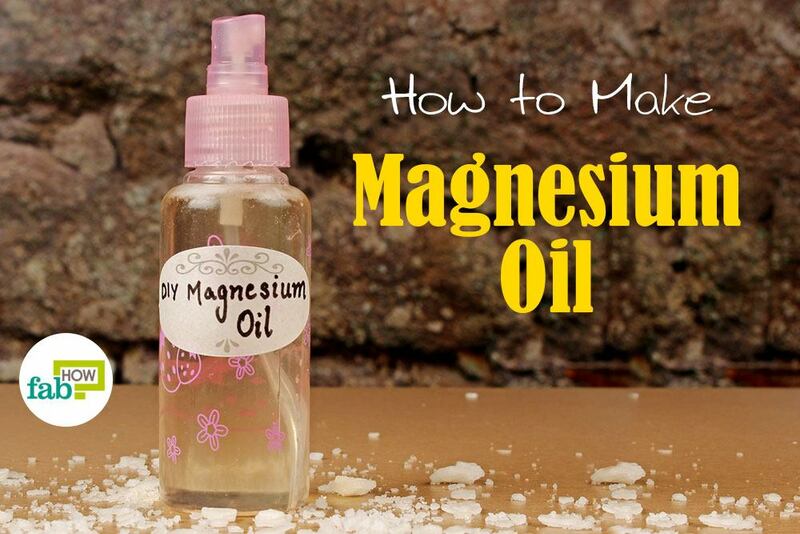 You can use it two to three times a week to enhance and sooth your skin. 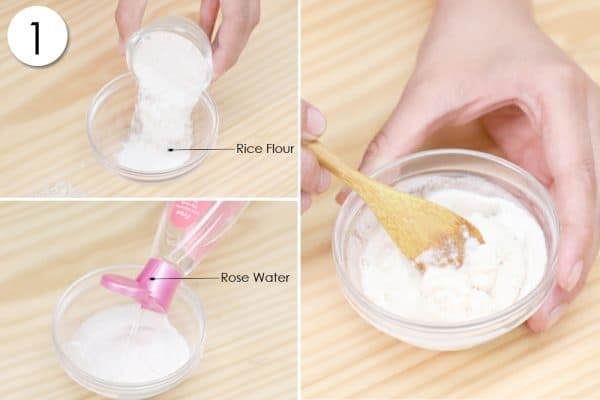 This is one of the most inexpensive and effective face masks for sensitive skin that you will come across. This mask instantly brightens up dull skin right from the first application. It may also reduce dark acne spots and lighten skin. Rice contains sun-protecting agents like ferulic acid and allantoin, which make it a natural sunscreen enhancer. It is also an anti-inflammatory agent to soothe a sunburn. While rice flour is rich in vitamins, green tea is known to be a great antioxidant. The combination of these two ingredients results in a highly effective solution. 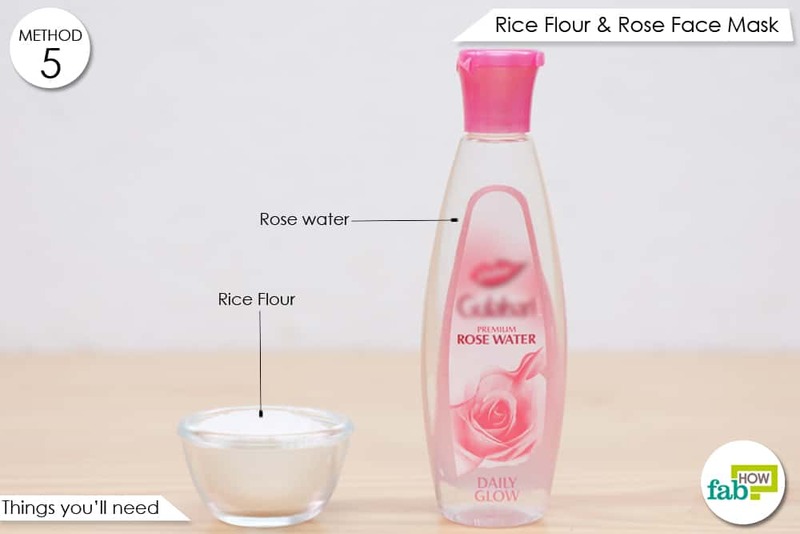 Rose water helps maintain the pH balance of the skin and controls excess oil. It makes the skin look refreshed by hydrating, revitalizing and moisturizing it. 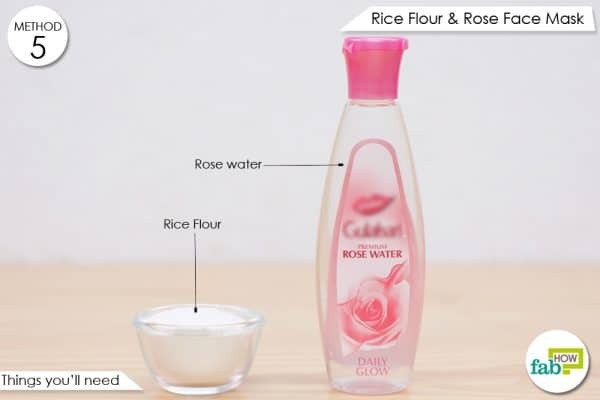 Add 3 tablespoons of rose water (or green tea). Apply the paste on your face and let it sit for at least 15 to 20 minutes until it hardens. 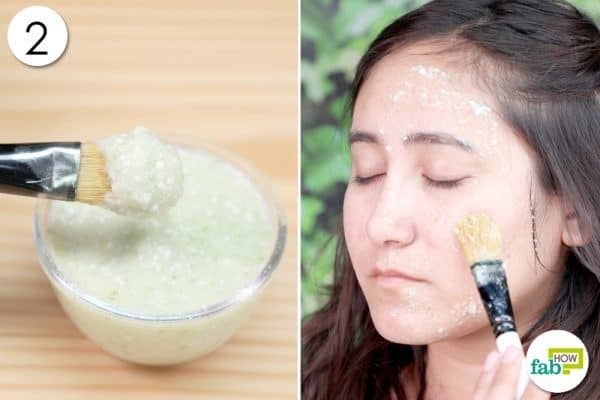 Use this face mask three times a week for glowing, healthy skin. Exfoliation removes dead skin cells and is one of the most important steps toward having smooth, healthy and radiant skin. It speeds up the skin renewal process and also improves your skin texture. It reduces the occurrences of blackheads and acne breakouts, along with allowing the skin to better absorb serums and moisturizers. One of the best ways to exfoliate sensitive skin is with a homemade exfoliation mask using all natural ingredients. This ensures that no parabens or other harmful ingredients are used on your skin. Grapes are used in this exfoliation mask because they are known to have numerous benefits for skin, including providing protection against sunburns, reversing aging, making the skin supple, combating an uneven skin tone and even helping to lighten up scars. 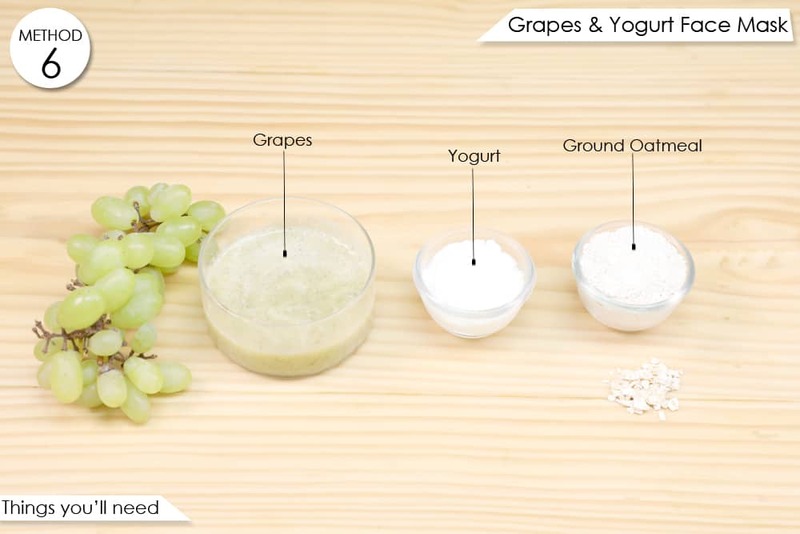 The oatmeal and yogurt give gentle exfoliating properties to the mask. Put ¼ cup of mashed grapes (or any seasonal berries) in a bowl. Add 2 tablespoons of ground oatmeal to it. 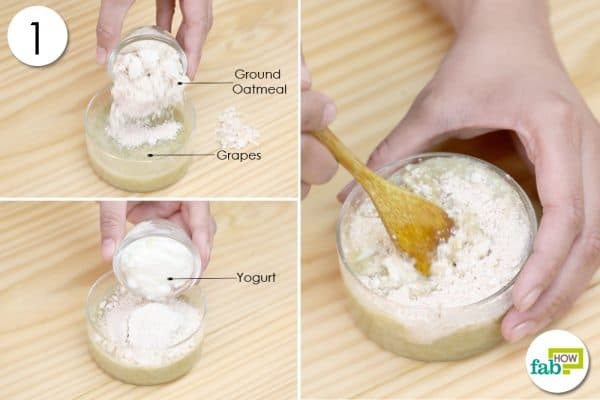 Add ½ cup of yogurt to the mixture to make a thick paste. 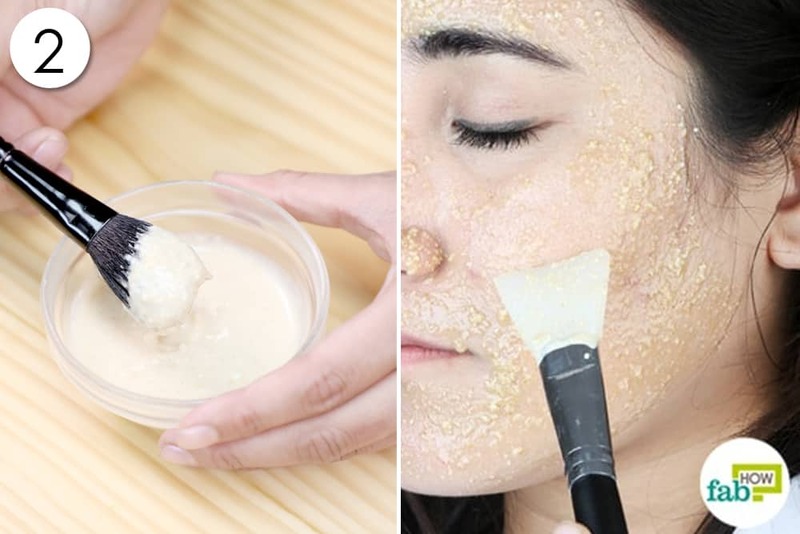 Apply a thick layer of the paste on your face. Apply a mild moisturizer to retain the softness of the skin. Use this mask once every 8 to 14 days. Do not over-exfoliate sensitive skin. Bentonite clay, a very popular healing clay, is rich in minerals like iron, sodium, calcium, potassium, and magnesium. It is very effective and beneficial for all skin types. 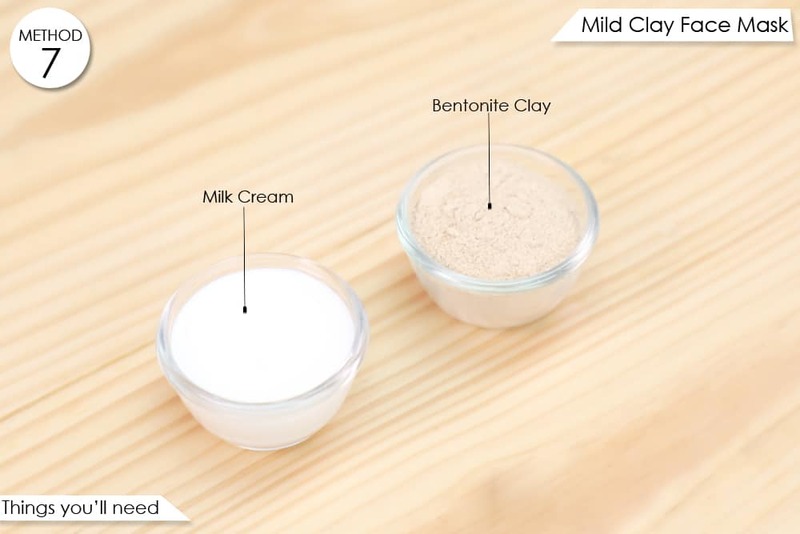 The clay has a natural electrical charge that attracts toxins, thereby detoxifying your skin. It also noticeably reduces the appearance of pores after just a few uses, even preventing breakouts, and leaving your skin soft and smooth. It also reduces red marks and discoloration on the skin. Mix together bentonite clay and milk cream. Apply the pack on your face and leave it on for 10 to 15 minutes. Note: Do not use a metal utensil or bowl when working with bentonite clay. Always test a product before using it on your face. While drying your face, never rub it. Always pat it dry gently.